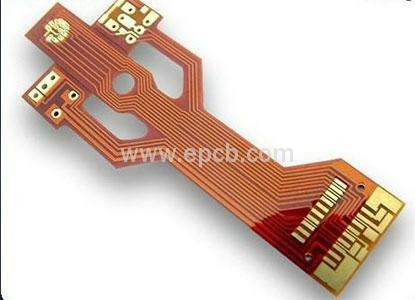 Flexible PCB fabrication is widely used in various industries and its application is still increasing. Allied Market Research Report showed that the value of flexible PCB industry could reach $27 billion by 2022. Flexible PCB allows manufacturers to change the physical properties from rigid to flexible and use conductive materials. So how to fabricate flexible PCB? The steps involved are not the only way but are typical processes. The first step in fabricating PCBs is to plan the design and output according to PCB requirements. Usually, Extended Gerber, an industry standard design software, is used to create the layout. The designer then informs the output to the manufacturer. 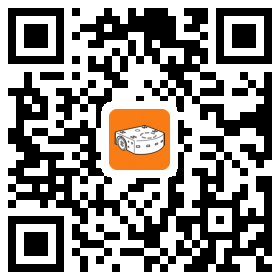 You can now print the design on a special printer called Plotter. The finished product will be a plastic sheet containing a photo negative of the design in black ink which will be the conductive copper parts of the PCB. The next step is to make the substrate. Holes are then drilled and plated according to the design. Printed circuit patterns will be created by addictive or subtractive process. In the subtractive process, the entire surface is electroplated first. Discard or subtract areas that do not belong to the original design. In the addictive process, copper is plated on the surface following the desired pattern. With epoxy, the panel will be sealed, the components attached, and any markings or indications printed on it. The components are then installed in place, and finally, the finished product is packaged. 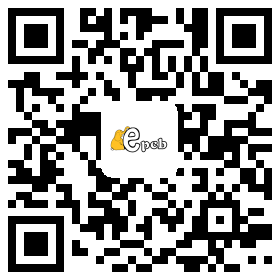 Flexible PCB boards have many advantages, such as reliable, adaptable, fair temperature-resistant, effective for fast movement and high-stress conditions, flexibility in design to match up with the electronic device, efficient interconnection solution, educed system maintenance, designed to save space, etc.